Need Generator Rentals in Coral Gables that are reliable but yet affordable? Call 360° Energy Solutions. Our company can provide you with any size generator for any of your needs. Our company guarantees you will love our rates, our speedy service and our excellent customer service! No matter how big or small your home or business is, we have the generator that can give your energy output. 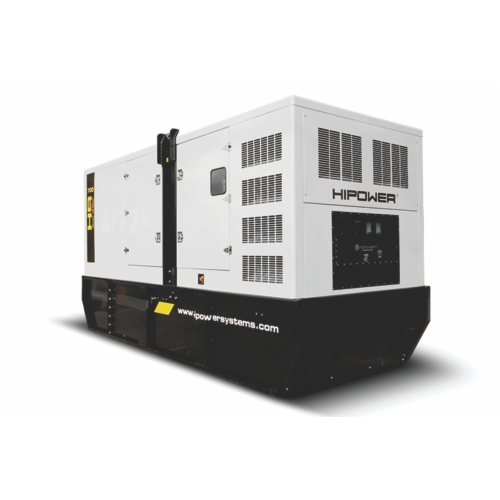 Ranging from 20KW to 2000KW, you will have the generator that will fit your needs! We understand that having a generator to power your house during outages is important. No one wants their life interrupted or to be left in the dark. The professionals from 360° Energy Solutions have over 65 years of experience in the generator industry and will provide you with any service you need including Generator Rentals in Coral Gables. We are dedicated to provide you with the best in service and for a price that can’t be beat! Our company guarantees you will love our rates, our speedy service and our excellent customer service! No matter how big or small your home or business is, we have the generator that can sustain your energy output. Ranging from small to big, you will have the generator that will fit your needs! We have built a solid reputation over the years and plan on continuing the tradition for many more years to come!